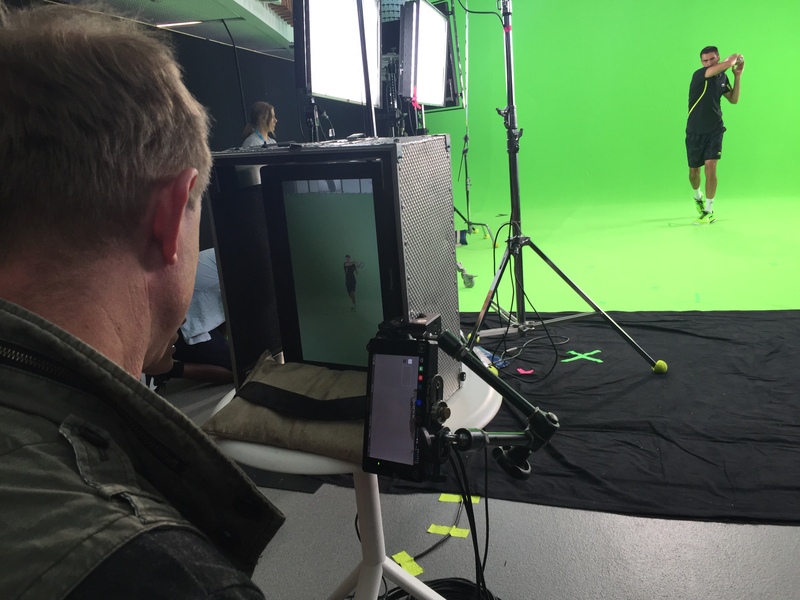 Recently I was hired as Director of Photography on the ATP World Tour annual promo shoot. Have you ever watched sport and you see the player introduction bumpers where they’re on animated backgrounds? This is what we are talking about. Not sure about you, but I’ve enjoyed tennis, playing and watching and the thought of shooting Rafa, Novak, Murray, Nishikori et al had me a little excited. First, because of the buzz behind the players we were shooting, Fairfax did a piece on Rafa as he went through the shoot process which also luckily serves as a fantastic BTS piece for us. This video was created by Cormac Lally and Tom McKendrick from Fairfax media and can be viewed HERE. 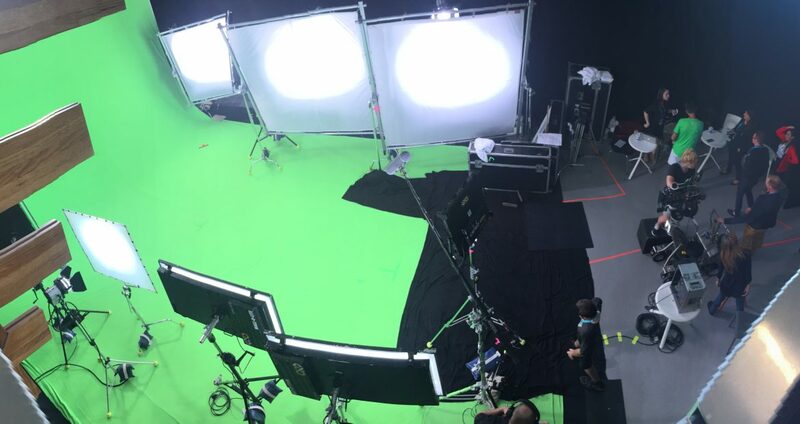 UK based Bigshot Productions had done some logistical wonders creating a green screen studio in the wing of Margaret Court Arena. This was to be our home for the duration of the shoot. We had the right crew and the means to get it done. Our prepped Dragon ready to fly. 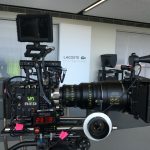 The camera of choice was the Red Epic Dragon. 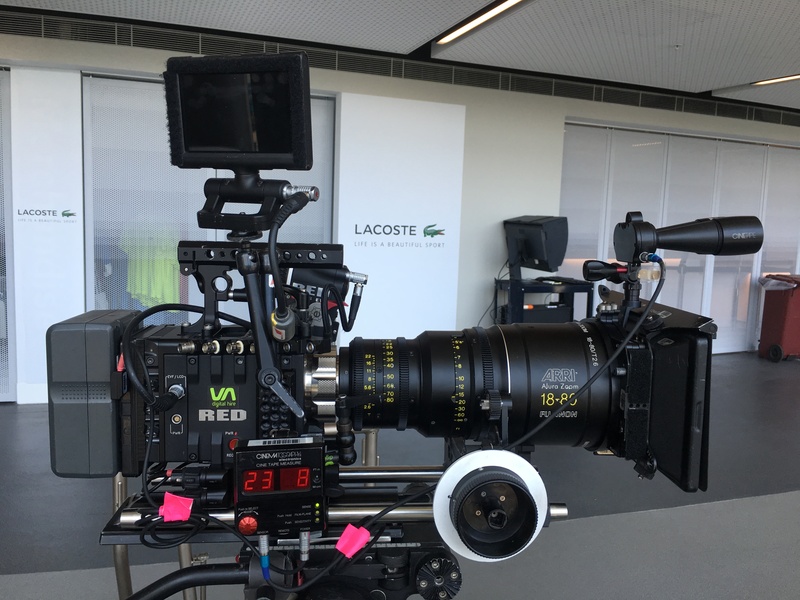 I love these cameras for their flexibility and resolution and we needed to push it to the brink. Bump in was a big day, that went extremely smooth. We had builders build the studio, camera gear delivery, DIT station set up plus shot testing to complete in one day. We finished early. 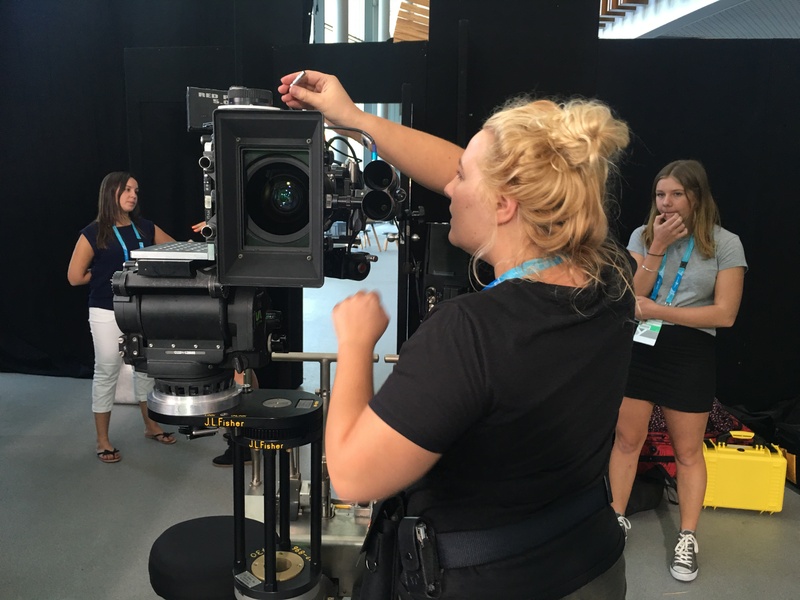 1st AC Hayley Beveridge preps camera for test shots. We mounted the Dragon on an L plate to maximise resolution as most shots were full body action shots. Our camera was set to 120fps, Redcode 12:1. As you can see it was quite an undertaking. Huge thanks to grip Con Mancuso. There were many challenges that we worked our way through on day 1. I had monitors mounted portrait to match camera. 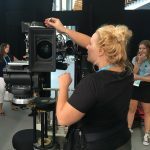 I used my Atomos Shogun to keep a close eye on focus during shots and switching to false colour to watch for any light shifts over the course of the shoot. We spent the next seven days shooting to get everything that was required. The final day was morning shoot then bump out, again the whole process was extremely smooth thanks to a fantastic crew.